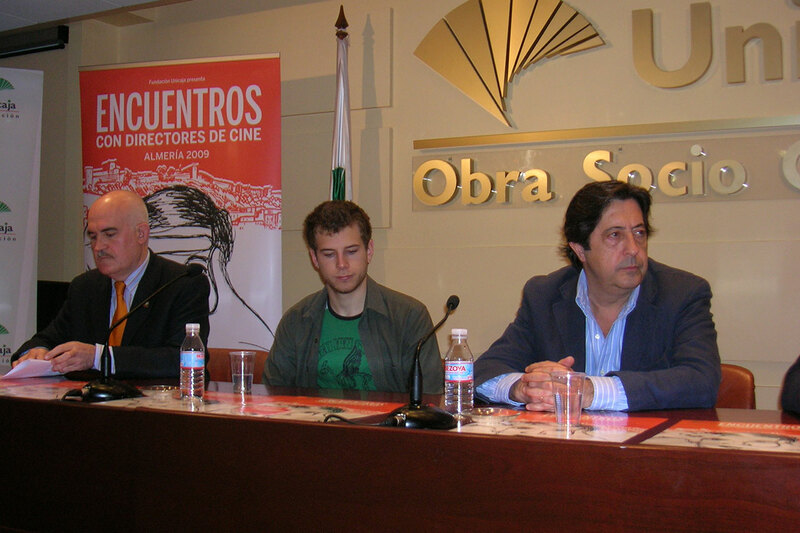 Film screenings attended by the director. 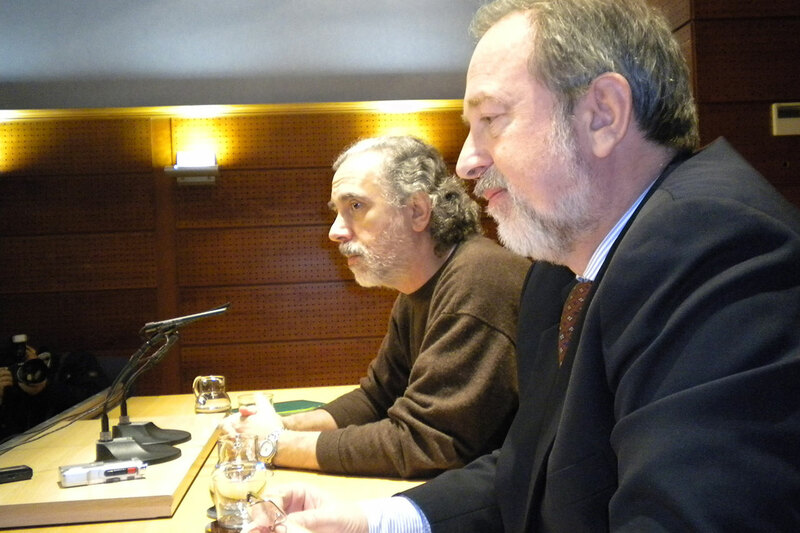 Organized by the Unicaja Foundation. 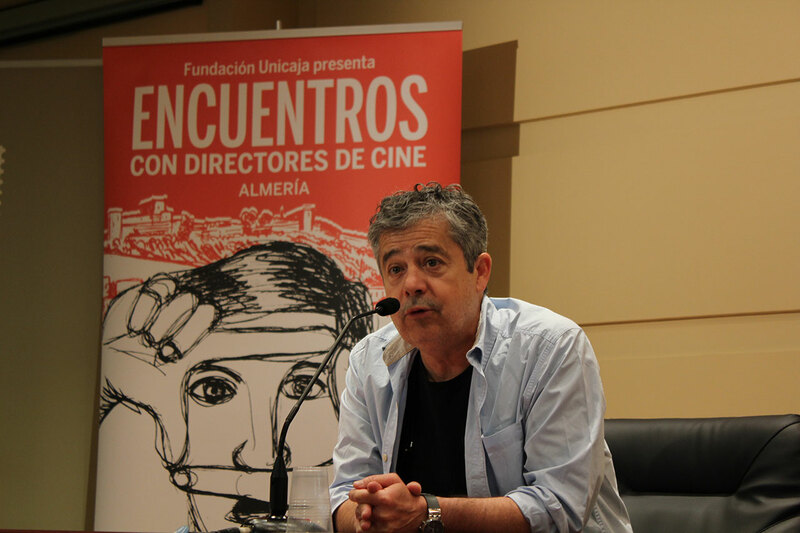 Screenings of recent Spanish films in Almería and Málaga, featuring attendance by the director and lead actor, followed by a discussion with the public, a press conference and a gathering with students the next day. 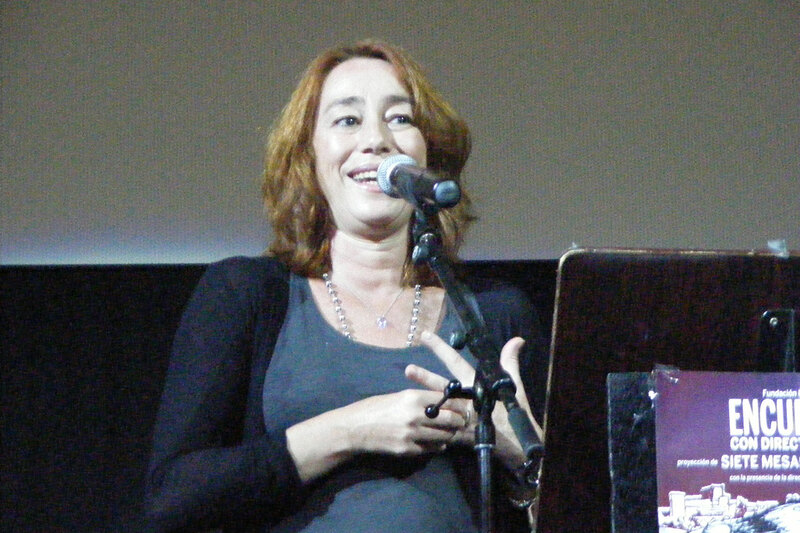 Great Ways was in charge of the entire organization for 7 years (2006 to 2012).